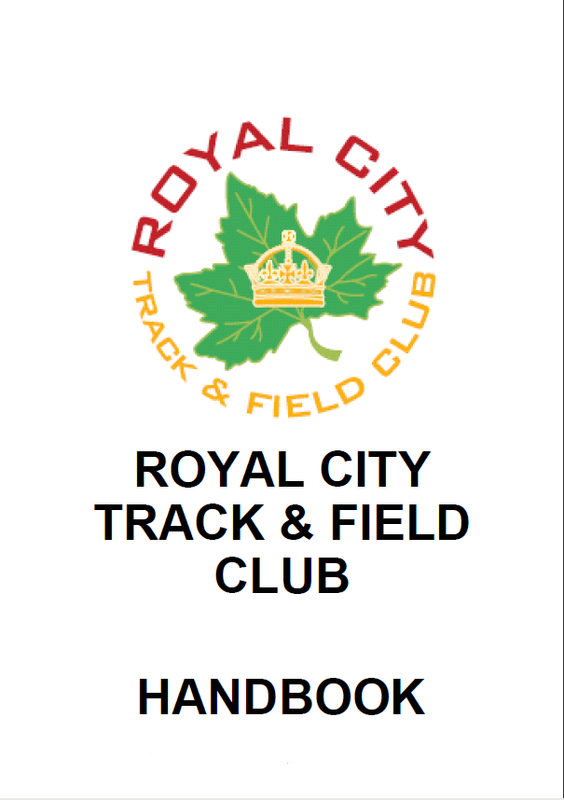 A record 20 Royal City JD athletes participated in the Cross Country training season this fall, coached by Head Coach Sean Dixon, Coach Nick Parnell and Parent/Coach Charlie Hunter. The athletes trained two nights a week through pretty balmy conditions for cross country this season, with the occasional wet and muddy night at Cariboo Park. Four very keen Track Rascal athletes (Simone Keller, Markus Savela, Adelaide Oldfield and Kinyi Goma) also participated once a week with Coach Margaret Stewart and Assistant Coach Colin Donahoe. The cross country program not only provides athletes with some winter conditioning to support their spring season but also sets them up to compete in the Lower Mainland JD Cross Country Series. Comprised of 5 Lower Mainland Cross Country meets, the series helps athletes prepare for the BC Cross Country Championship race. Runners are scored on their 4 best performances. 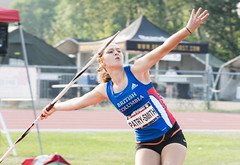 Fifteen Royal City JD athletes participated regularly in the Lower Mainland JD Cross Country Series meets with very successful results for the Royal City Track and Field Club. Emily Chilton and Grace Fetherstonhaugh were awarded 2nd place plaques by BC Athletics in the 14 and 13-year old age categories for their top 4 performances in the series which included 5th and 3rd place in their respective age groups at the BC Cross Country Championships. Sarah Forgie took 6th place in the overall series, after competing in just 3 of the series races, following strong 4th place finishes at the Bear Creek and Frank Reynolds meets. For 13-year old boys, Ian Hunter and Emmanuel Dadson placed 4th and 8th in the series, respectively. In the 12-year old boys’ category, Shea Janke was awarded the 3rd place plaque by BC Athletics. Jeremy Belcher took 9th place in the series after participating in only 3 runs, with a strong 5th place finish at the Frank Reynolds meet. Newcomer Kelvin Cao placed 10th overall for his participation in the series. In the 11-year old girls’ category Elizabeth Bowles placed 9th overall in the series, with 3 strong top ten finishes. For points from just 3 races, Lauryn Savela placed 31st out of almost 50 girls competing in this age category. Milena Kalisch placed 4th overall in the series for 10-year old girls, including a strong 2nd place finish and top ten for all races she competed in for the series. In the 9-year old girls’ category, Emily Bowles, Kate Bowles and Grace Hodges placed 4th, 10th and 11th in the series overall and for 9-year old boys Richard Cao placed 7th. Emily Bowles’ performances included winning the bronze medal at the BC Cross Country Championships. Congratulations also to Track Rascal athlete Markus Savela for completing his very first cross country race at the Festival of Cross Country at Crescent Park!